Spitfire Audio has released another sample-based instrument in its Labs line of free plugins, called Charango. Named after the instrument itself, the Charango is a small stringed-instrument from the Lute family that originated from South America. This sample set was recorded back in 2006 by Christian Henson on a KM184 mic in his Soho flat, played by his brother Joe. This was the instrument that inspired Christian and Paul to create Spitfire Audio. Charango joins a growing number of sampler instruments; Drums, Electric Piano, Amplified Cello Quartet, Soft Piano and Strings, which work within a dedicated VST/AU/AAX plugin that’s been designed in collaboration with UsTwo (Monument Valley). 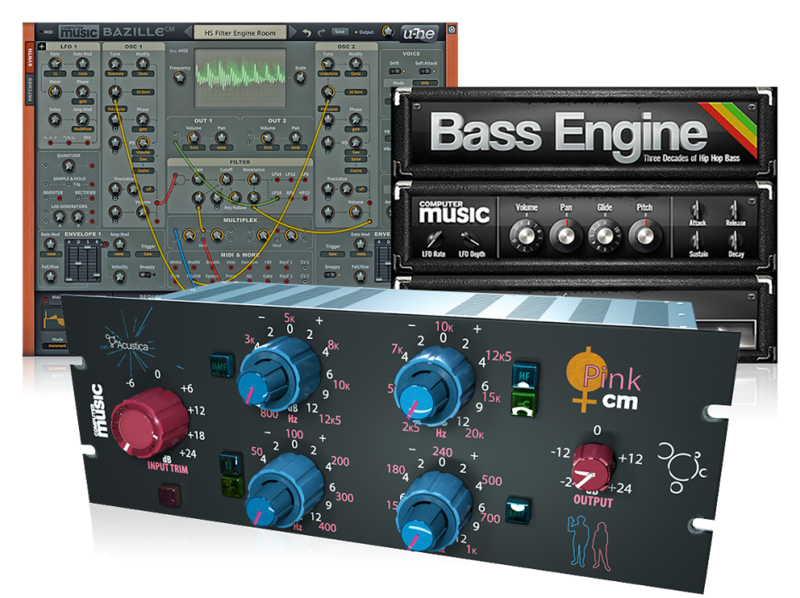 To sign up and download the free instruments, go to the Spitfire Audio Labs website now.